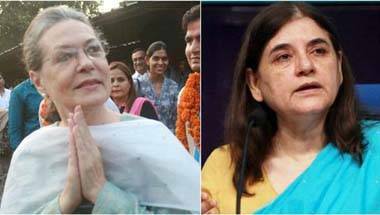 As Maneka and Sonia Gandhi hit the headlines for their political moves, a look back at when the two women were just daughters-in-law to PM Indira Gandhi, in whose home a relationship of bickering and an eventual break in embittered ties began. 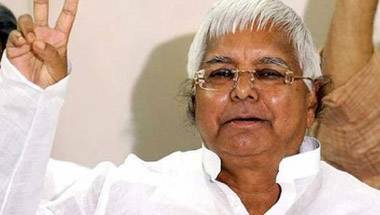 Lalu claims he's inspired by the greatest crusaders of time, including Mahatma Gandhi and Martin Luther King Jr. 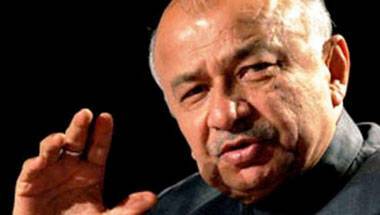 He also claims that despite RSS and Sangh Parivaar's oppression, his spirit remains fighting fit. The politician in him is optimistic about another ‘Delhi assignment’ if the Congress and non-NDA regional allies manage to defeat the might of the Narendra Modi-led NDA-BJP on May 23. 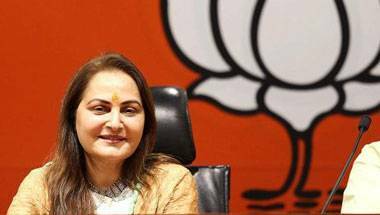 Jaya Prada believes every politician goes through a lean patch. And we believe her's is over. The Congress clearly has a gameplan. Rahul will corner the Modi govt on issues of national security. 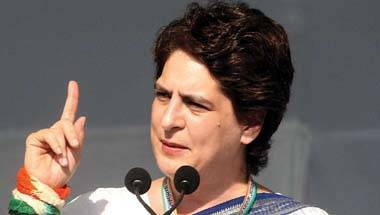 Priyanka will charge it over jobs, farmers and other social lacunae. 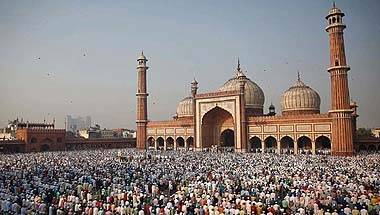 The Muslim League unleashed a reign of terror that attacked secular leaders such as Maulana Abul Kalam Azad. 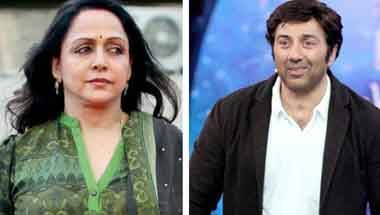 In their aggression, they often found support from the British, the Hindu right-wing, even sections of the Congress. 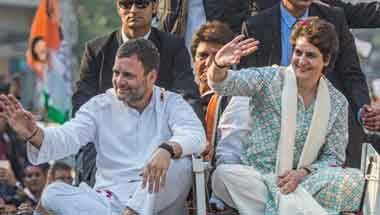 Dazed after surgical strike 2.0 and hamstrung by unwilling allies, the Congress is now staring at the prospect of warming the Opposition benches for another five years. 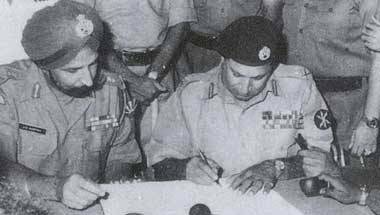 As TV studios drum up hysteria today, a look-back at how a decisive victory was executed in saner times by a PM who exemplified calm under fire. 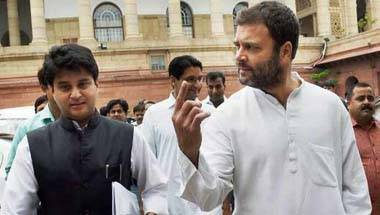 The Congress is reaching out to a range of caste groups. It will also ask all its top leaders to contest the Lok Sabha polls; Digivijaya Singh has reportedly said he will stand against PM Modi.